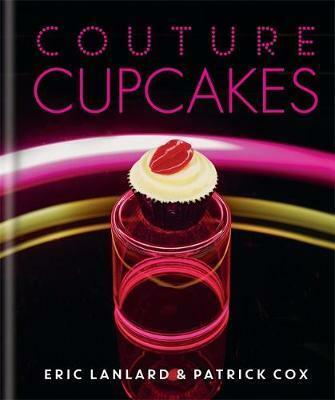 Under the guidance of master patissier Eric Lanlard and fashion designer Patrick Cox, the cupcake receives a seductive makeover in this creative and innovative book. It features more than 50 ravishing recipes for fabulous cupcakes with recipes including Key Lime Cupcakes, Fat-free Jasmine & Violet Cupcakes and of course Bling Cupcakes. Edgy design and striking graphic photography make this a completely delicious new take on the world's most popular cake.